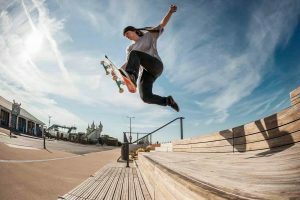 Is Skateboarding Good Exercise for the body in skating time? Welcome to my blog, a place where I write about stuffs. Is Skateboarding Good Exercise For The Body? 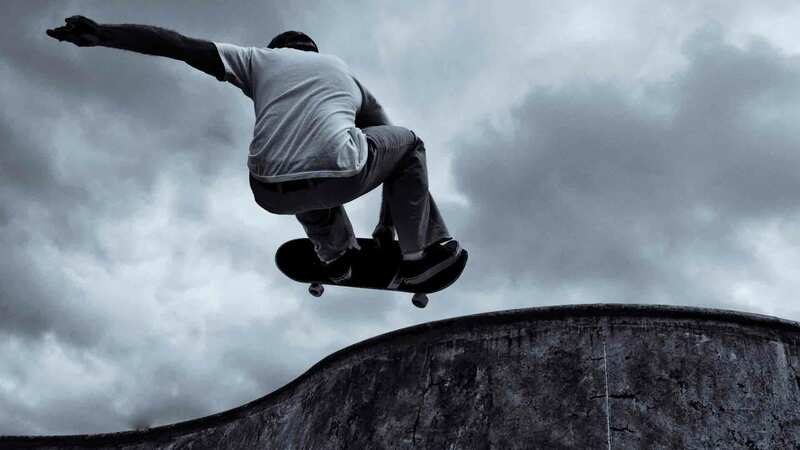 Is Skateboarding Good Exercise for the body, to us skateboarder’s, skateboarding is more than just getting on your board and riding is around it’s an art and separates us from everyone else. The unique tricks we can do on the boards and smoothly transition around an empty pool is just crazy! It’s a lifestyle and a culture to many of us who do skateboarding with a passion. 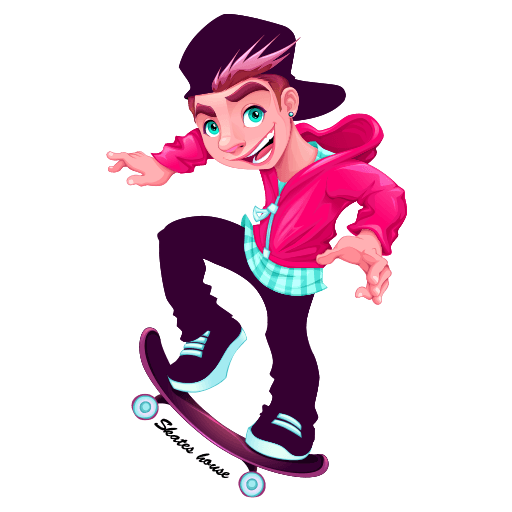 Putting all the crazy tricks aside did you know that skateboarding also has many health benefits and is a very good exercise for the body? It’s a very good exercise for the body and also good for mental health and many more! 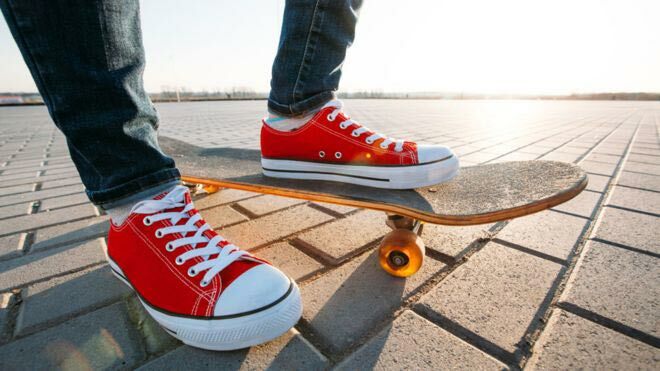 For now, we’ll be discussing how skateboarding is a good exercise for the body. If you’re one of those skaters who skate all day or maybe all night then you must wonder where all this energy actually comes from. It’s simple the more you skate the stronger your body gets, skating tires our body and gives it a good beating we skate more in a day then people play other sports all week. It’s exciting and fun which keeps us wanting to do it more it’s as easy at that. It’s a great way for burning calories and keeping the body in great shape. You cannot tell exactly how much calories you burn in a day as some days you might skater more than other days. Also, it’s different as you may travel to a certain distance or spend the day at the skate park, but leaving that all aside if we were to estimate one burns nearly 100 to 500 calories an hour depending on their weight and size. It is a dangerous sport, after all, you will always fall off from your board whether you’re a beginner or a professional skater. Which is why we skaters teach ourselves is how to properly fall from our boards and saving whatever body part we can, let’s be honest a few cuts and bruises is better than a broken leg or arm. After a lot of experience from falling skaters know how to adjust their feet and hands to minimize the impact and live to skate another day. This will also help in your daily life and you can easily avoid falling on your face. Skateboarding is so fun when done regularly and so rewarding when you work hard to land a trick that you forget all about the pain. Bruises, cuts, scars, and sprains are all part of skateboarding but since we love the sport so much we’re ready to take the abuse. Bad injuries do occur, some injuries heal and you forget about them but you’ll never forget that first trick you landed. We take the beating but we get used to it every time we get back up and try again. 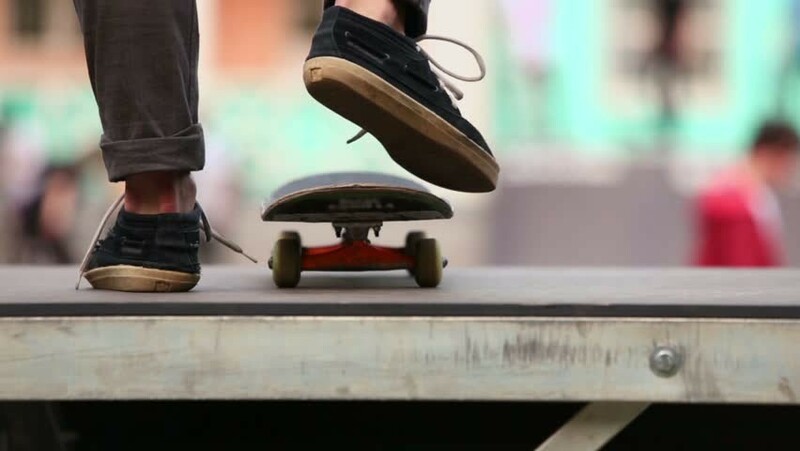 When we get on our boards and skate around we use almost every muscle in our body to do so. You already know how much movement of the body happens when doing a backside 180 on the skateboard. You’re jumping, moving your legs, turning your body, using your arms there’s just so much movement involved. Now imagine how many tricks you practice throughout the day and how much work your body and muscles go through. Every time you try a trick and fail while doing it you try again and again until you land it, but every time you try is again you correct your mistakes, you adjust your position in your board, you watch your timing and change the speed you skate. All lot of coordination between your legs and body is involved when attempting a trick, the more you do it the better you get. This is also very useful in life and can help you overcome different activities with ease. We all know very well engaging in any sort of activity helps keep the mind busy and helps avoid stress. Skateboarding is a lot of fun to do and can help take your mind off of things. It can also help you think more clearly and better. Another activity that reliefs stress is sleeping but most of us don’t get enough sleep. Skating all day wears us out and tires the body easily, this will help improve your sleeping patterns and you’ll wake up fresh with energy and a stress-free mind. These are the important points on how skateboarding is a good exercise for the body. If you have any better points in mind leave us a comment and let us know how skateboarding helps you. 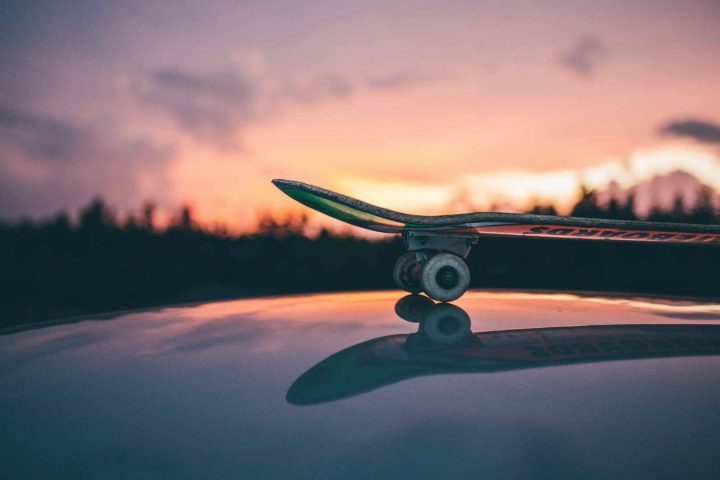 If you’re new to skateboarding and don’t know where to begin or what to buy take a look at Best skateboards for beginners. 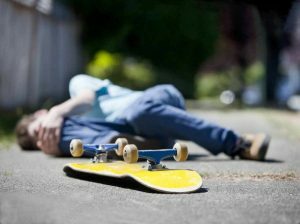 Skateboarding is fun and all but always remember accidents can occur at any time so be sure to always wear your protective gears and avoid bad injuries.